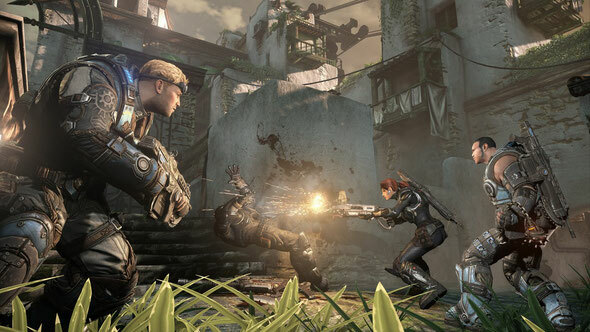 Amid a plethora of holiday launches, many gamers are already looking ahead to spring 2013 as Microsoft and Epic Games recently released the official “Gears of War: Judgment” box art and kicked off pre-orders at participating retailers. 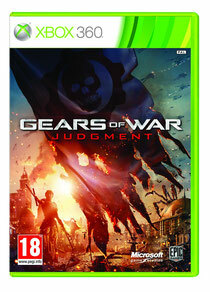 The next marque instalment to the Xbox 360 franchise that’s sold more than 19 million units, “Gears of War: Judgment” takes fans back to the immediate aftermath of Emergence Day. Can I simply just say what a relief to find somebody who really understands what they are discussing online. You definitely realize how to bring a problem to light and make it important. A lot more people should look at this and understand this side of your story. I was surprised you are not more popular since you most certainly have the gift.